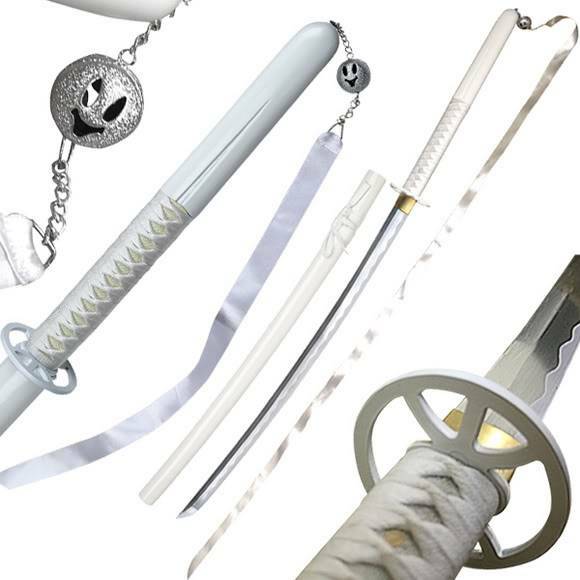 Description: Senbonzakura is a Zanpakuto with a white hilt, white sheath, and a white ribbon hanging from the end of the hilt. It's about 4 feet long and is close to straight, only having a slight curve in the blade. 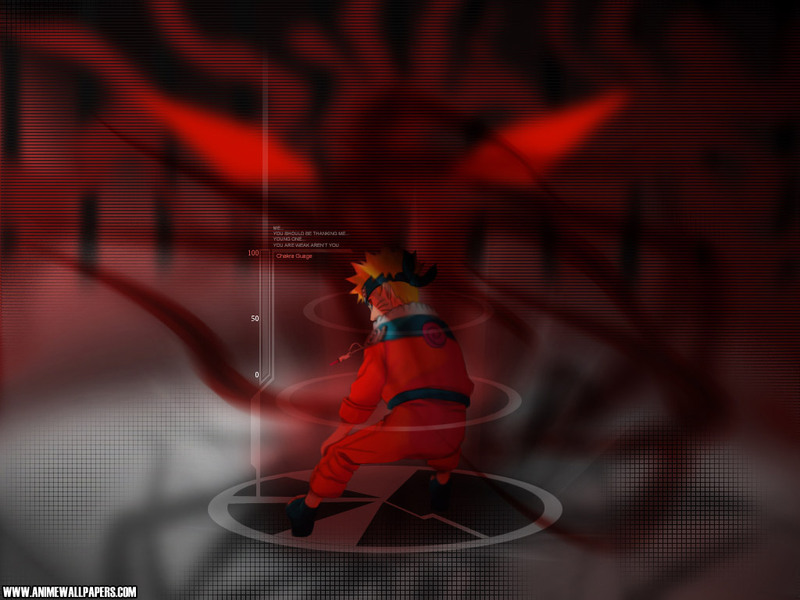 This sword was made when Riku manifested his chakra, becoming this form.